I have been a fan of mind mapping for at least 30 years and I have been teaching clients how to use them effectively for the past 15 years or so. Managing your business effectively is a complex endeavor and as it grows, it increases in complexity. 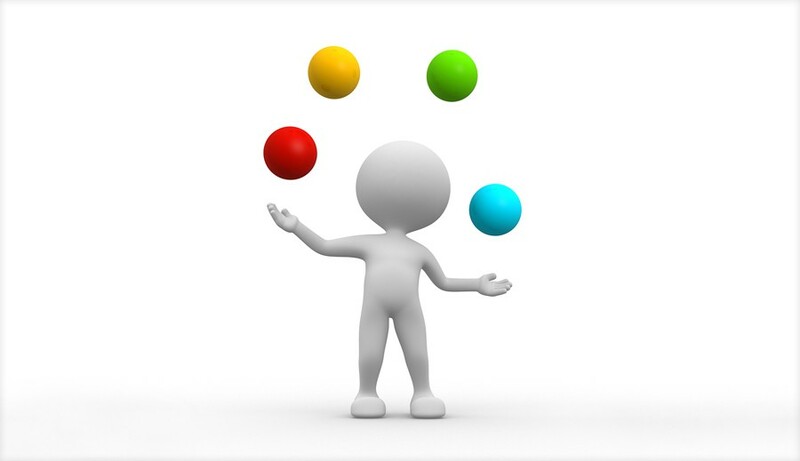 There is an almost infinite number of things that a business owner must be aware of or manage, and keeping all the balls in the air at once requires great skill or the right tools.